Newburgh Renters: Enjoy 1 FREE Month with the purchase of a 1 month rental. 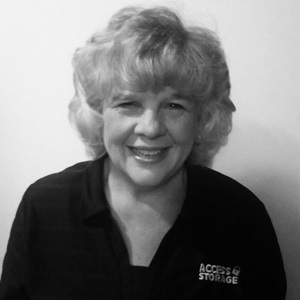 Beth is the friendly face to greet you at our Newburgh facility where she oversees and manages the property. She is retired from a local credit union and a current resident of Boonville where she lives with her husband, Clif. She has served on various boards for the Town of Newburgh and helped restore the Old Lock & Dam 47 building and attends Living Word Christian Church in Newburgh. Beth loves history, research genealogy, spending time with her family, the Butler Bulldogs & traveling with Clif. Self Storage Units in Newburgh, IN on State Rd. 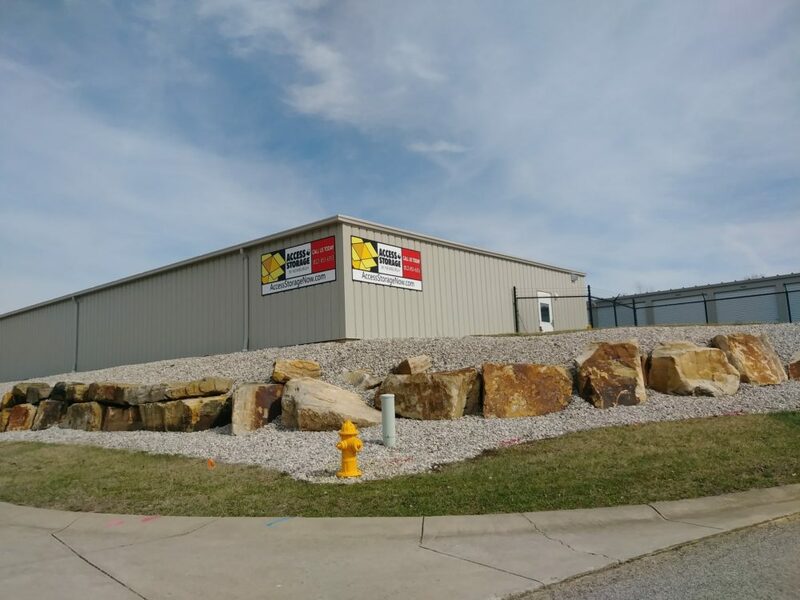 Looking for storage near you in Newburgh, IN? Access Storage Now on State Rd. 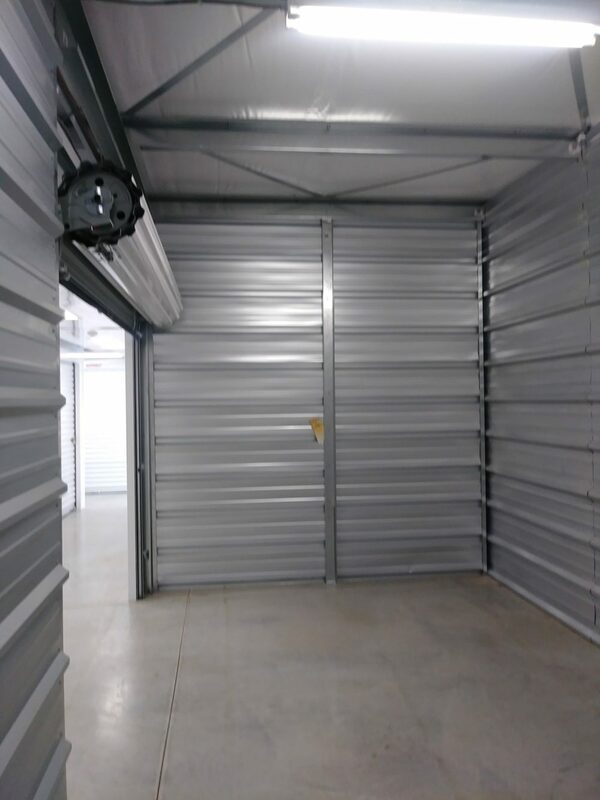 offers a variety of units with affordable storage unit specials to help meet your storage needs. We proudly service residents and businesses that live in Newburgh, Evansville, and other nearby areas. 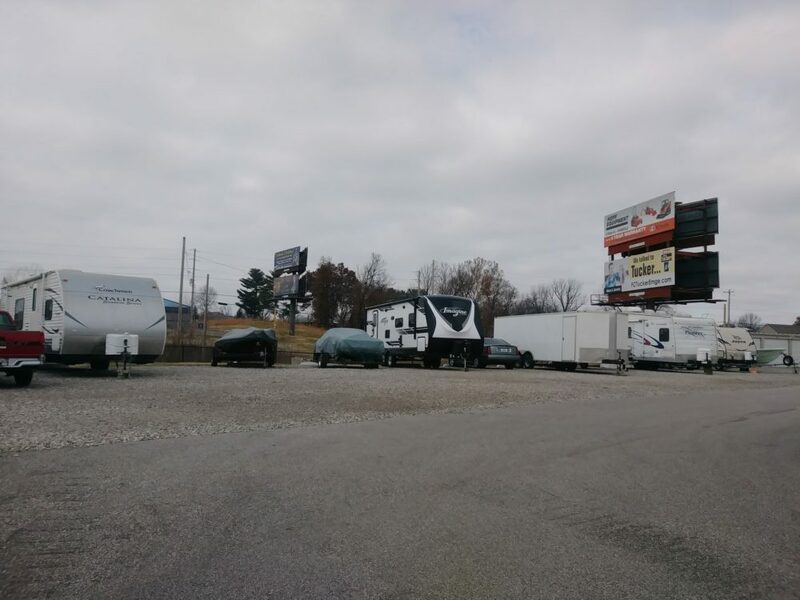 Our facility in Newburgh also has boat storage, RV storage, and open parking available. Ready to reserve? Click “Rent Unit” next to any unit size that fits your needs to get started. There’s no commitment needed and no credit card required. You can also give us a call; our experts are standing by, ready to help make your storage experience easy. Looking a place to store your Boat or RV during the off-season or when it’s not in use? At Access Storage we offer convenient outdoor storage for boat and RV owners. Just give us a call or contact us by email, and one of our self storage experts will reach out to address your boat storage, camper storage, and RV storage needs. 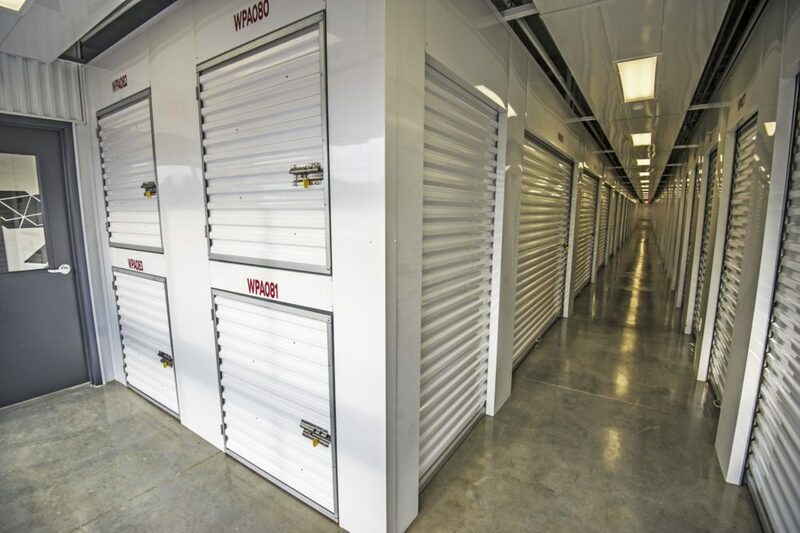 Our Newburgh self storage facility also has temperature controlled units. These units are ideal for storing valuable items that are susceptible to changes in temperature. Temperature controlled units do not control humidity. However, these units will help your items stay cool during the summer and warm during the winter. 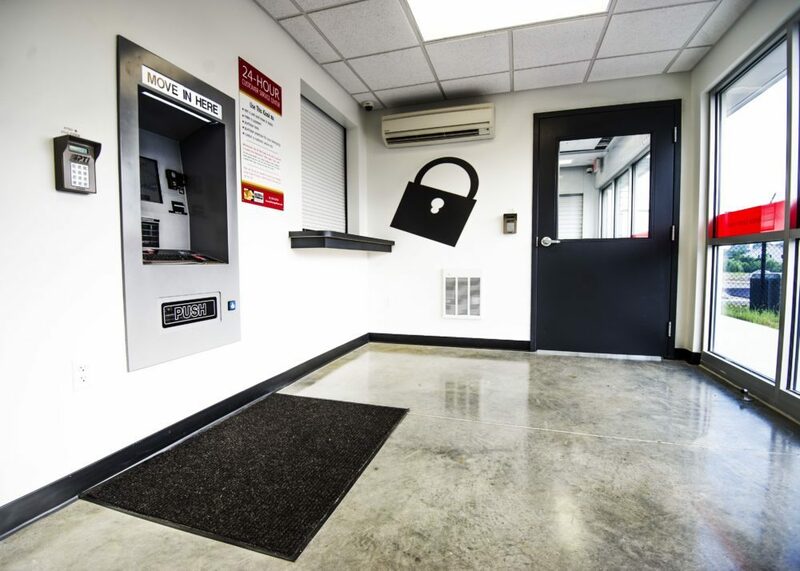 If you are searching for secure self storage near you, our Newburgh mini storage facility now offers tenant property protection options for your unit. We have several affordable plans to choose from for those who want to protect their items from damage, burglary, or other misfortunes. Terms and conditions apply. 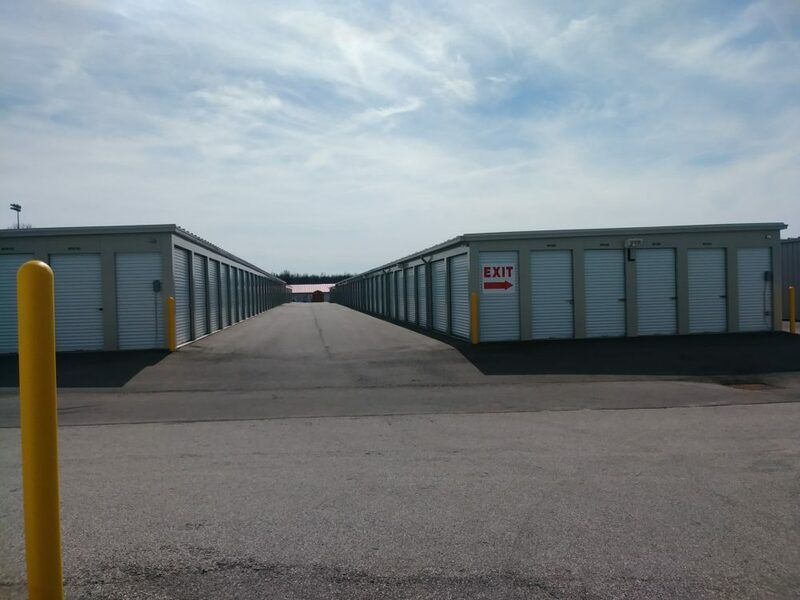 With a location off State Road 261, getting to your self storage unit has never been easier. 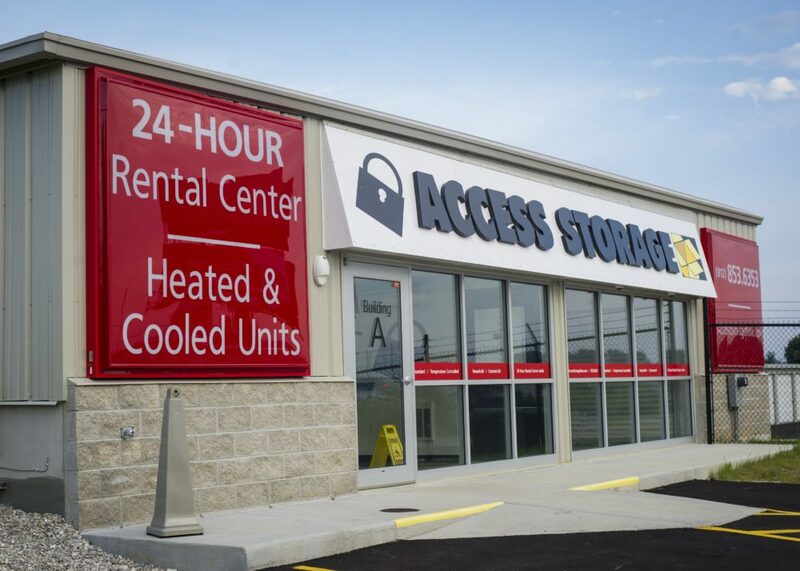 Access Storage Now in Newburgh offers 24 hour storage access so you can access your belongings at any time. 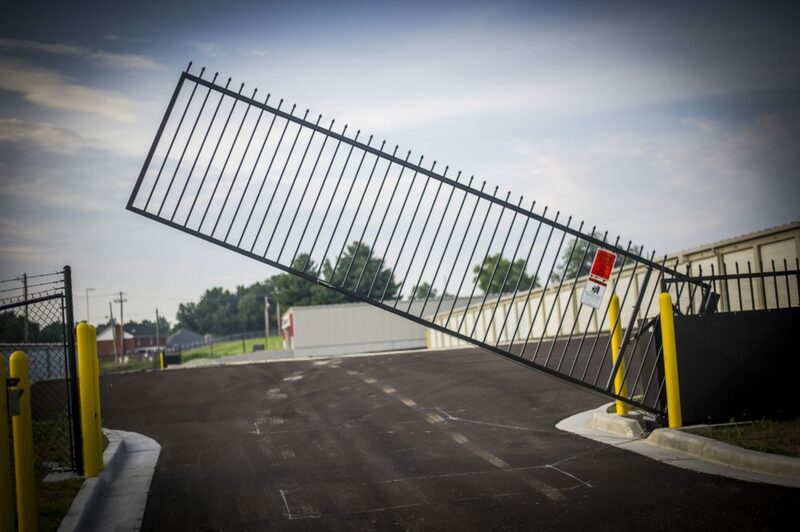 One of the most appealing features at our Newburgh storage facility on State Rd. is our one-stop self-storage kiosk. Our kiosks let you rent a unit, sign a lease, buy a lock, move in, and make payments! In addition to our easy-to-access self-service kiosk, we also give customers the ability to pay their bills online, anytime. Newburgh, IN was founded by Abner Luce and John Sprinkle. The town is known for its historic downtown district, antique shops and unique stores. If you are coming from near Lynnville, IN, first head southeast on IN-61 S/N State Rte 61 toward Main St then in 10.5 miles turn right ontno IN-62/W Main St. In 1.1 miles turn left onto IN-261 S and in 7.3 miles arrive at Access Storage Now (3644 IN-261, Newburgh, IN 47630). If you are coming from near Owensboro, KY, first head north on Allen St toward 4th St then turn right onto E 4th St. In .1-mile turn left onto JR Miller Blvd then in 400 feet continue onto Glover Cary Bridge (entering Indiana). In .6 miles continue onto IN-161 N then in 8.2 miles turn left toward IN-161 N/IN-66 W. In 325 ft turn left onto IN-161 N/IN-66 W then in 18.3 miles turn right onto IN-261 N. In .4 miles arrive at Access Storage Now (3644 IN-261, Newburgh, IN 47630). If you are heading to our facility from near Boonville, IN, first head north on S 3rd St/County Square toward E Main St then in 300 feet turn left onto IN-62/W Main St. In 1.1 miles turn left onto In-261 S, and then in 7.3 miles arrive at Access Storage Now (3644 State Road 261, Newburgh, IN 47630). If you are coming from near Evansville, IN, first head northwest on NW 4th St toward Sycamore St then turn right onto Sycamore St. Turn left onto NW 5th St/Upper 5th St then in .2 miles turn right onto NW 4th St. In .2 miles turn right onto John St and then in 180 feet use the left lane to take the IN-62 E/Lloyd Expressway ramp to merge onto IN-62 E/W Lloyd Expy. In 6.6 miles continue onto IN-66 E, and then in 3.1 miles turn left onto IN-261 N. In .5 miles arrive at Access Storage Now (3644 IN-261, Newburgh, IN 47630). If you have recently done some season cleaning, you may have discovered you have some unneeded items. Instead of throwing out these items, donate them to one of these donation centers near Newburgh, IN! Are you considering making a few improvements around the house, but don’t know where to start? Come talk to an expert at this hardware store near Newburgh, IN! If you’re looking to move near Newburgh, IN, visit one of these real estate agencies for help finding your dream home! 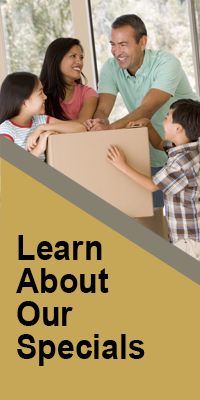 Are you moving near Newburgh, IN with school aged kids? Check out their local school district, Warrick County School Corporation! This is the first off-site storage I have used. - It is kept clean and clear of chaff. - The temperature is kept within a good range, not much wider than I would keep my home. I have never visited with it being too hot or cold. - A pass code is needed to enter into the locker areas. Easy access and I've never seen any bad units here!